Mike’s Decorating | Painters and decorators in Adelaide. Mike’s Decorating are the one stop shop for all your painting and decorating needs. With 25 years experience and expert knowledge, we can help with painting, decorating and wallpaper hanging. We also specialise in early colonial home and period home restorations. Need painters & decorators in Adelaide? Mike’s Decorating is the premier choice for your painting and decorating needs! If you are a need of specialist painting and decorating services, you can put your trust in Mike’s Decorating. With over 25 years of experience in painting and decorating in Adelaide Mike‘s decorating promises to deliver quality decorating services that are both affordable and hassle free. 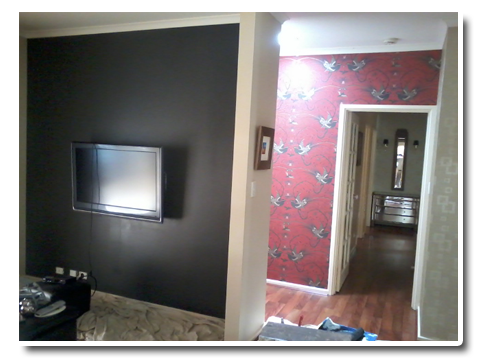 Improve the interior of your home or business with Adelaide based painters and decorators. Tell us your wall painting needs and we will give your property the interior or exterior look that you always wanted. Our experts will help take the guesswork out of the painting and decorating requirements to create your dream home or office. When you are in need of an expert Adelaide Painter, you can count on Mike’s Decorating. The skilled team from Mike’s decorating work with wallpaper borders, papers and wall finishes to restore and repair both the interior and exterior of the property. For over 25 years, we have had hundreds of happy customers that have used our services and helped to make their homes and offices feel like new. Invest your painting and decorating needs with Mike’s Decorating, Adelaide’s painting services that you can depend on! 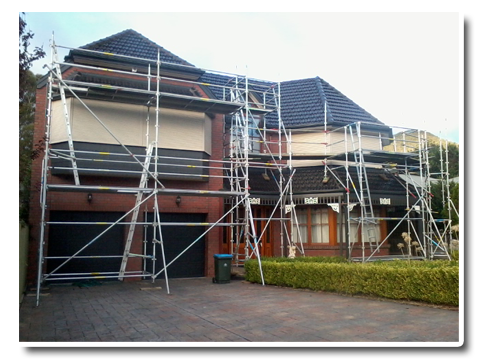 Mike’s Decorating follows all painting regulations by the South Australian Government to ensure that you will have complete peace of mind and confidence in your paint job. Need a painting specialist in colonial and period home restorations? Mike’s Decorating are specialists in decorating colonial and early Victorian homes, as well as period home restorations. With over 25 years experience, From ornate ceilings and roses, decorative wall finishes and paper hanging are just some of the things we do best. If you’re planning to redecorate your home or commercial premises and you need some advice or help to bring your ideas to reality, then call us on 0412 843 365 and let Mike’s Decorating take care of everything. We offer painting services for both exteriors and interiors. 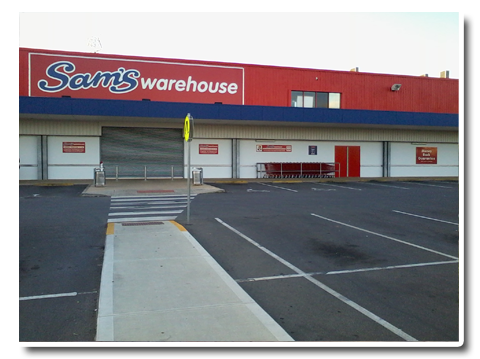 If your home or business premises is need of some repainting, trust our experienced staff to produce a paint job that looks great, stands up against the weather and will last for years to come. Decorating a home can be a real challenge. Mike’s Decorating are specialists in redecorating homes and offices. Our professional, personally tailored decorating services are a great way to restore your home and create a style that suits your personality. Mike’s Decorating specialise in painting and decorating early Victorian Homes. Ornate ceilings and roses, decorative wall finishes and paper hanging are a great way to restore you home. If you have an early Victorian home in need of painting a decorating, look no further. Mike’s Decorating are your painting and decorating specialists. We paint interiors and exteriors on both residential and commercial premises. With 25 years’ experience offering our expert painting and decorating services to Adelaide, we know how to make your redecorating dream a reality.